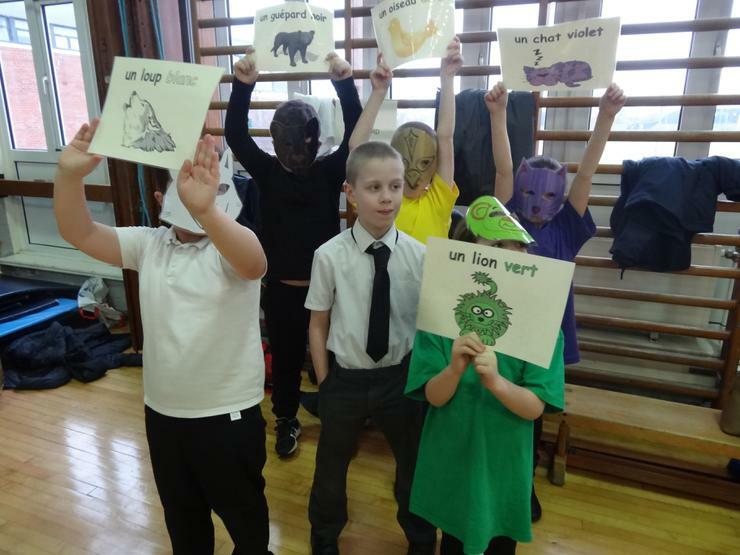 We were so proud of our children who represented our school at the recent French Fiestaval at Greenbank High School. They performed a French version of the poem A Brown Bear and earned tremendous applause from a packed audience. Our thanks go to Mrs Purcell for working so hard in preparing the children.